Texas have announced a 21 date UK tour, kicking off at St David’s Hall, to coincide with the release of their UK album Jump On Board released on 21 April. 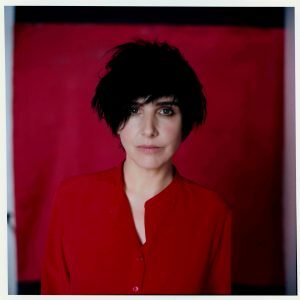 Written and produced by Texas stalwarts Johnny McElhone and Sharleen Spiteri Jump on Board is the first new Texas studio album since The Conversation in 2013 and is nothing short of a pop classic. Having sold over 35 million records with 3 number one albums, 7 top ten albums and 13 top ten singles, Jump on Board looks set to continue their impressive chart success.